There are two kinds of people – those who are fascinated by snakes and those whose blood curdles at the mere mention of these slithery, cold-blooded creatures. In either case, a rattlesnake’s speed, movement, and razor-sharp fangs makes our hearts beat fast and imaginations run wild. 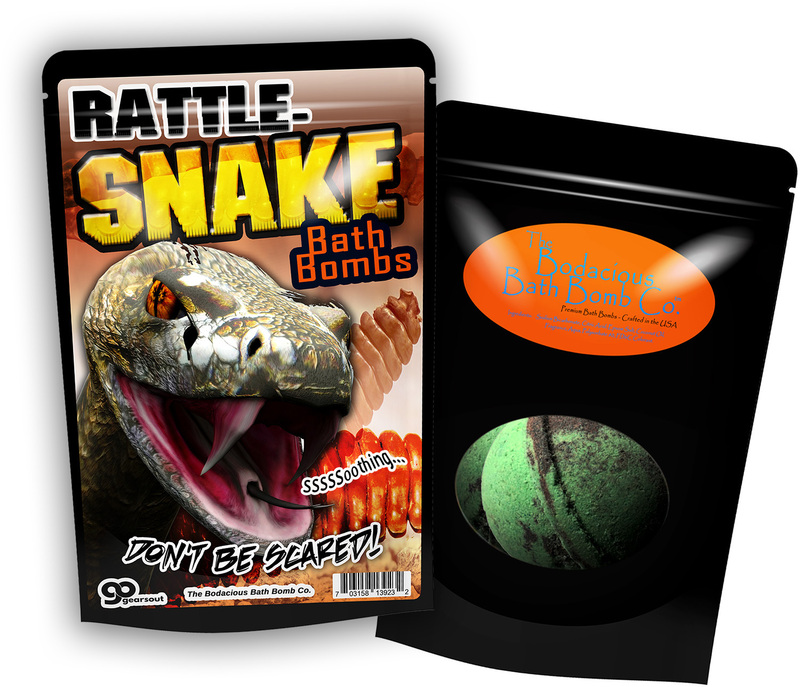 We’ve bagged up the chill-inspiring essence of these fierce reptiles in our Rattlesnake Bath Bombs. 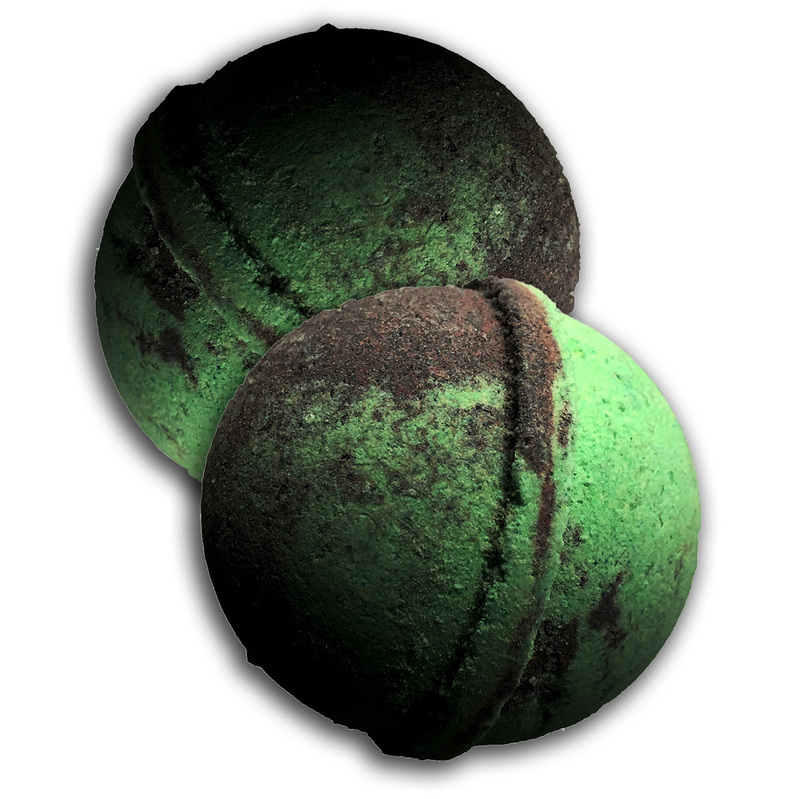 These large, green and black bath bombs offer a uniquely eerie experience to anyone brave enough to take a dip, making it the perfect gift for any special occasion or just to add some unexpected, dangerous fun to someone special’s day. 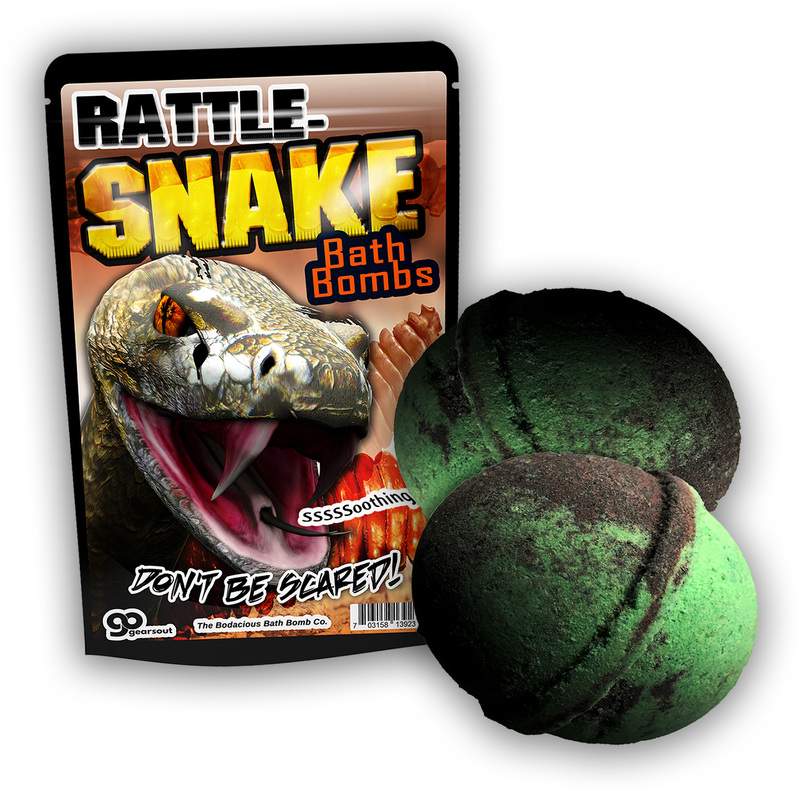 Rattlesnake Bath Bombs are a cool novelty gift for all the children, teens, men, and women on your gift list. 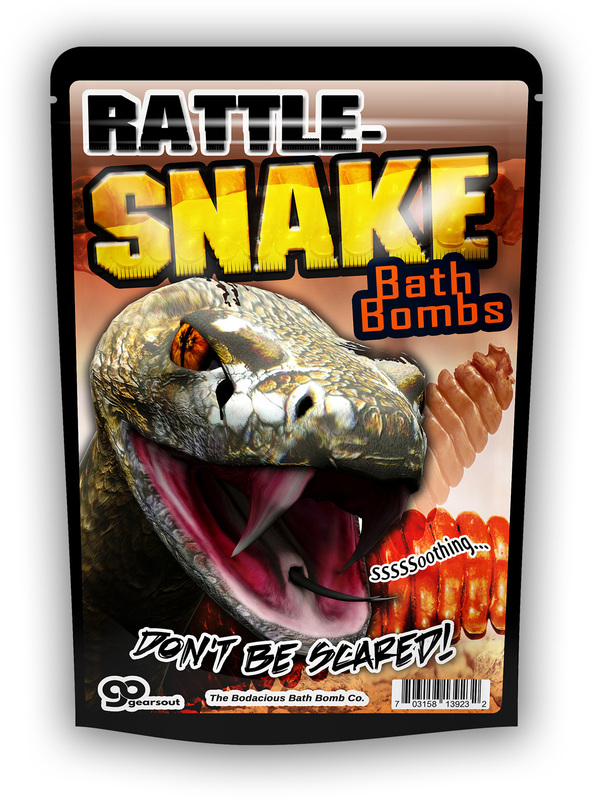 It’s a weird and wild addition to Easter baskets, holiday care packages, and gift baskets. Slip a bag of this chilling, snake-inspired bath time gift in as a crazy stocking stuffer, or wrap it up as a wacky, yet useful white elephant gift.